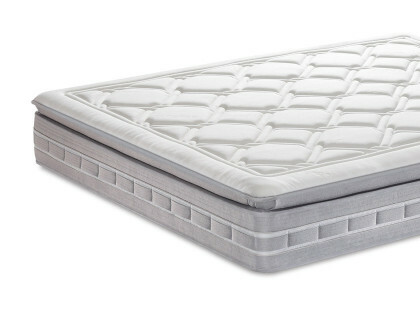 Progressive welcoming system: the first layer with springs welcomes, the second one supports. 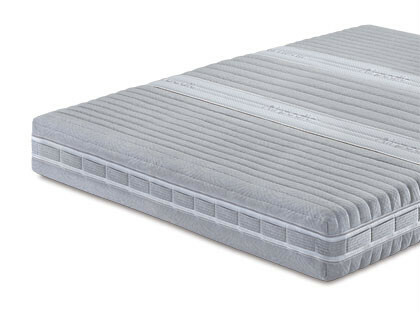 The progressive welcoming system of Manifattura Falomo’s mattresses with independent springs, is an exclusive system with a triple layer of pocketed and independent Swedish steel springs. 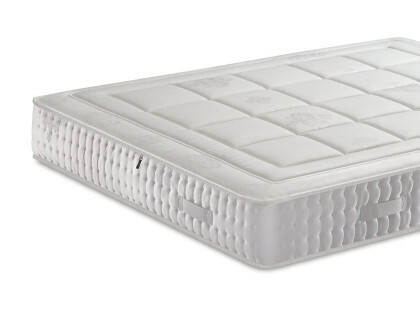 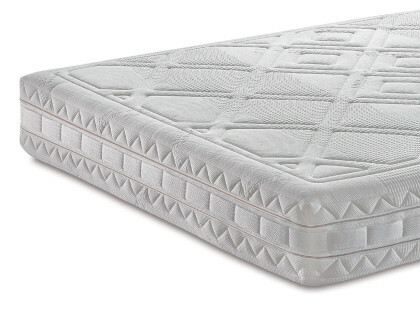 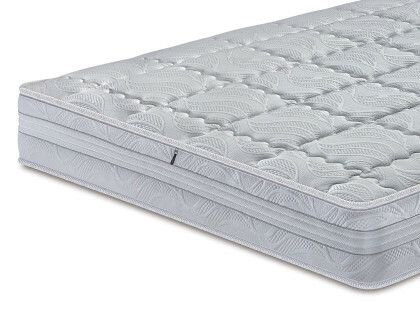 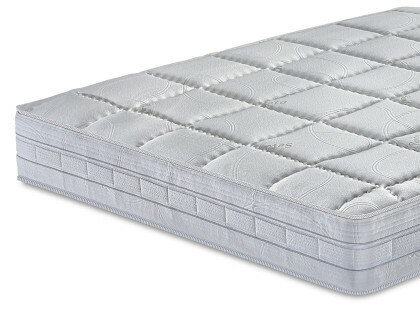 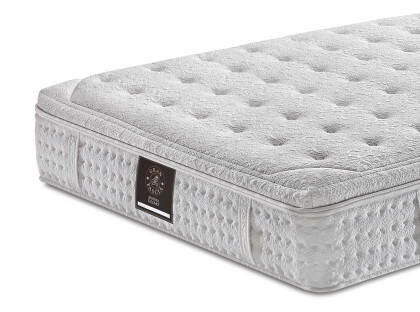 The outer 4 cm layers have the function to welcome and accommodate the body on the mattress; the inner one, thicker and more rigid, has the function to support it. 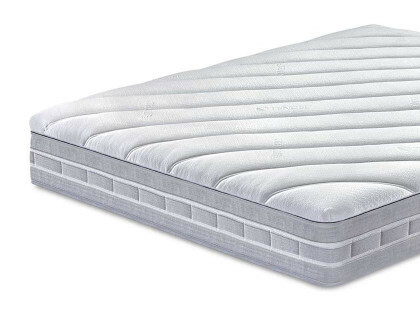 The outer layers, due to their high reactivity, offer a perfect reception of the vertebral column. 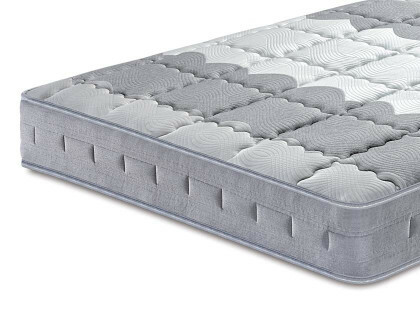 The innermost layer supports the pelvis more firmly and offers better accommodation to the shoulder area.